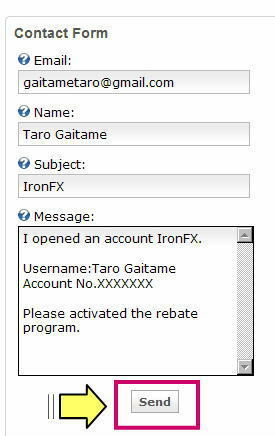 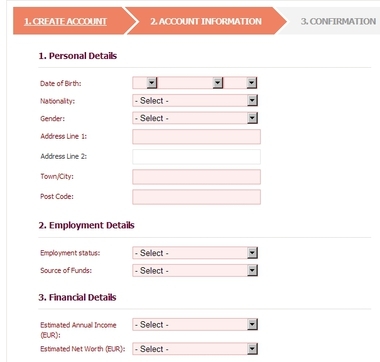 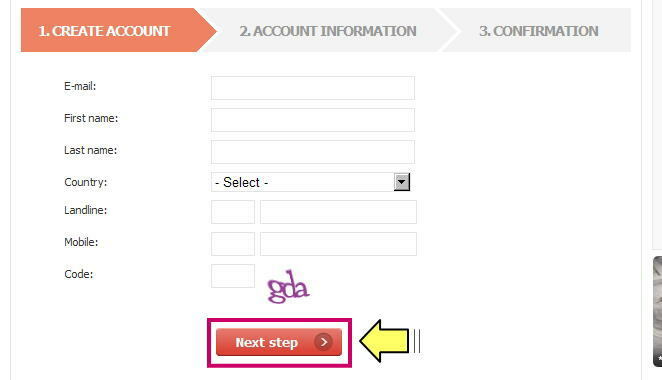 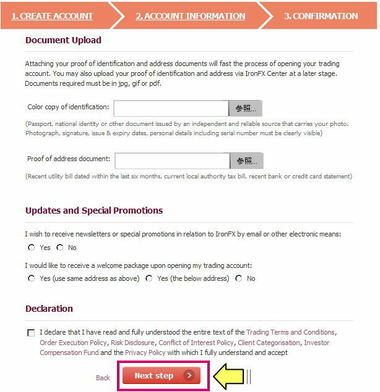 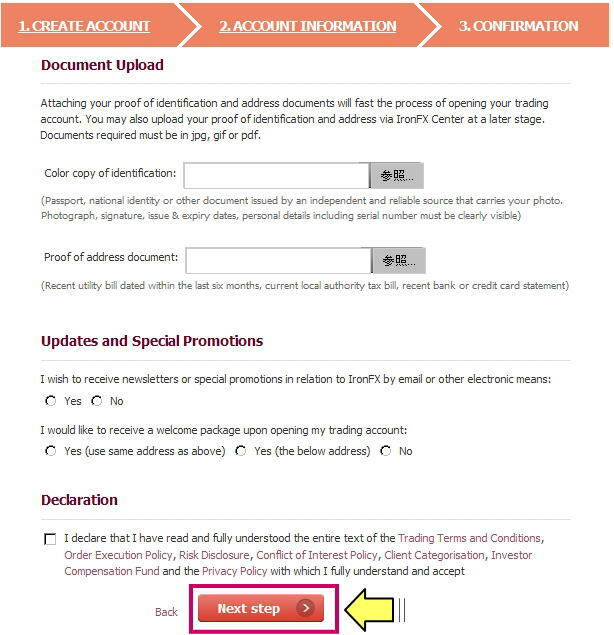 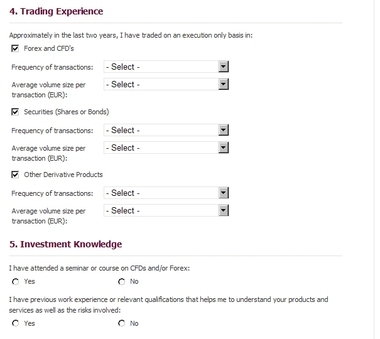 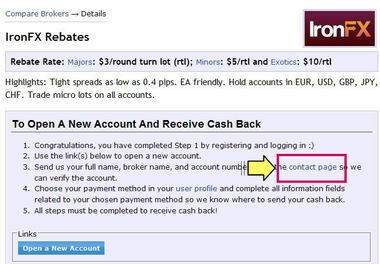 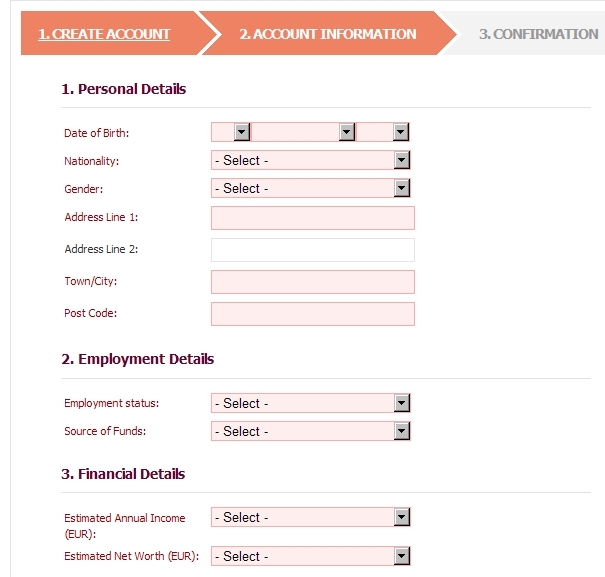 You have successfully registered an IronFX Trading Account! 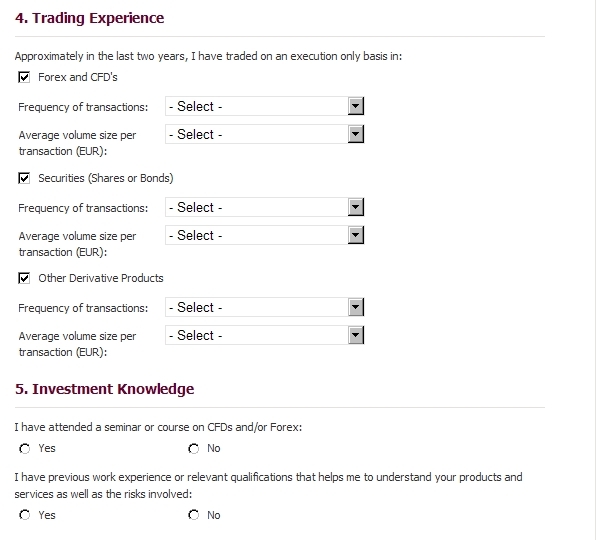 widest range of financial instruments offered at best-of-market spreads. 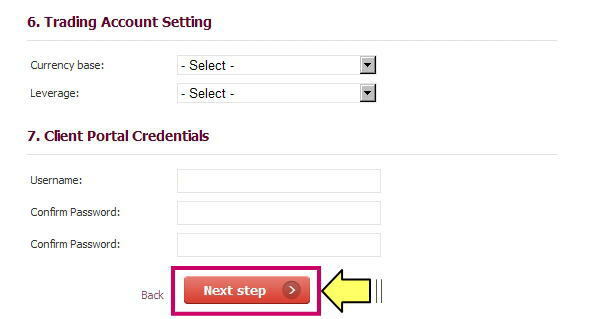 Our back office personnel are currently reviewing your application. 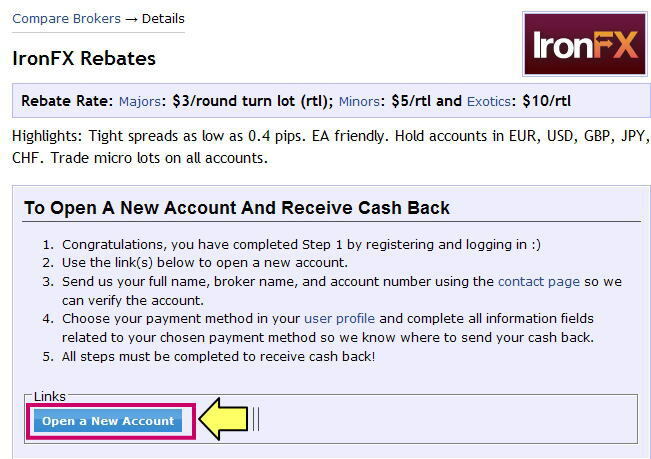 IronFX is pleased to inform you that you have successfully opened a new trading account! 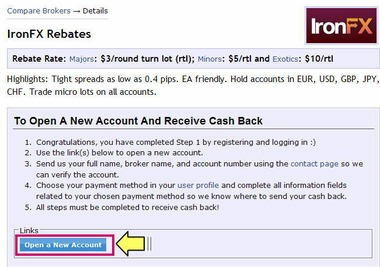 Your broker account XXXXXX with Cashbackforex.com is now active and you are earning cashback with every trade on this account.